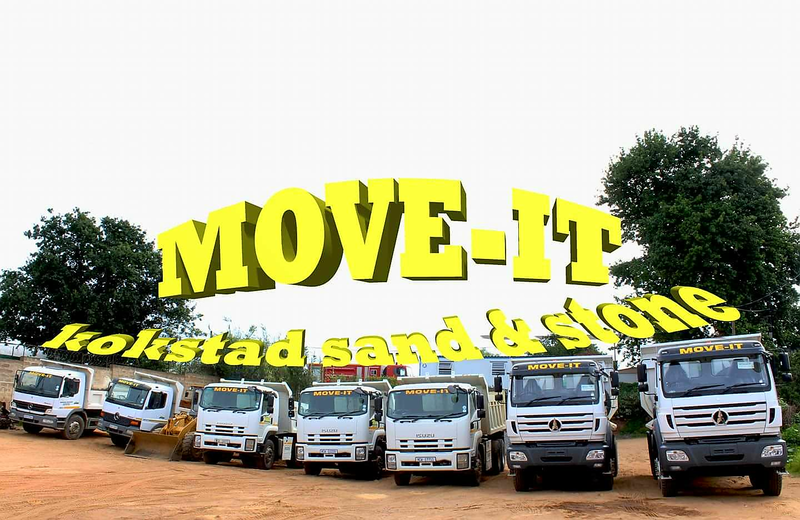 "WE DO IT, WE MOVE IT, WE DELIVER"
Move-It is a dynamic sand business providing good service to local builders & development. Our sand depot is based in Kokstad Servicing Surrounding Areas, ie: Southern KZN & North Eastern Cape. Our team of staff have a competency to deliver sand with efficiency- always taking into consideration environment and safety issues. The quality of our sand is continuously monitored. Our mine site is licensed and regulated by the law.